This is the fourth album in 14 years from the Montpellier, France-based band that aptly describes their sound as “rock ‘n’ rai” or “Oriental rock.” The Les Boukakes style is pan-Mediterranean with an emphasis of the North African elements, reinforced by the addition of lead singer and songwriter Salim Maziz. 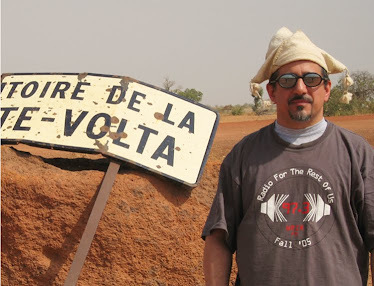 Electronic elements are further to the foreground this time – here’s a band that makes a real, organic connection between the trancelike elements of EDM and Moroccan gnawa music, rather than simply layering beats behind anything and everything. 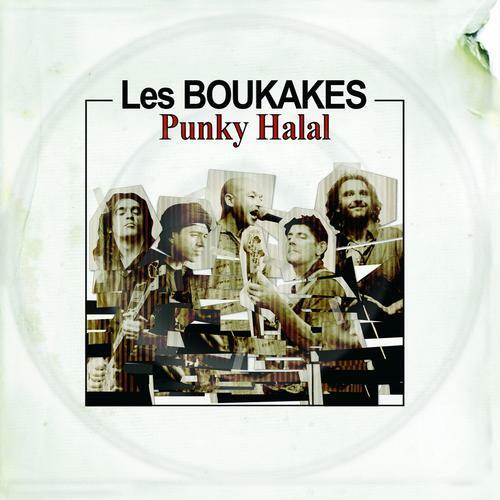 But at their core, Les Boukakes is a rock ‘n’ roll band, build on the holy trinity of guitar-bass-drums, kicking out the jams in the way that Rachid Taha used to do and Manu Chao still does in performance. If you like either of those two artists, definitely give these guys a listen – I have no idea why they’re still largely unknown.